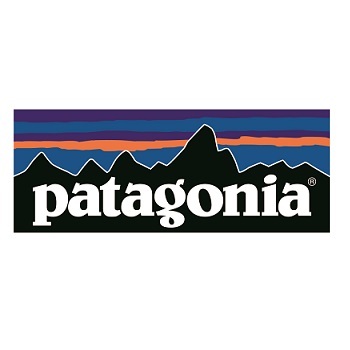 The clothing brand of choice for anyone who loves the great outdoors, Patagonia designs men’s and women’s clothing and accessories for adventurers. With a strong ethos around sustainability and the environmental impact of the clothing industry, you can rest assured that each item has been produced as sustainably as possible. From T-shirts to backpacks, shop our Patagonia collection.